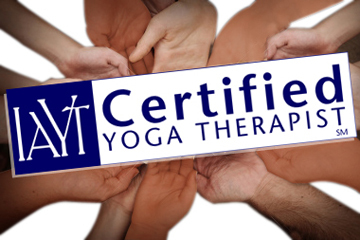 In your private yoga therapy session, you work with a Certified Accredited Yoga Therapist. There is a written and verbal intake process where the Yoga Therapist learns about any health concerns and your goals. During the sessions, you may be guided through evidence-based breathing exercises, meditations, hand mudras and yoga poses for your specific needs. You are given a home practice sheet, so you can start a home practice based on what you learn during the session. We recommend 3-5 sessions for the best results. michelle@ajnayoga.ca to book a session, or call: 250-812-8355. Ajna is one of 27 colleges worldwide to train Yoga Therapists. All of our Yoga Therapists have over 1,000 hours of training and are Certified Yoga Therapists through the International Association of Yoga Therapists (IAYT). 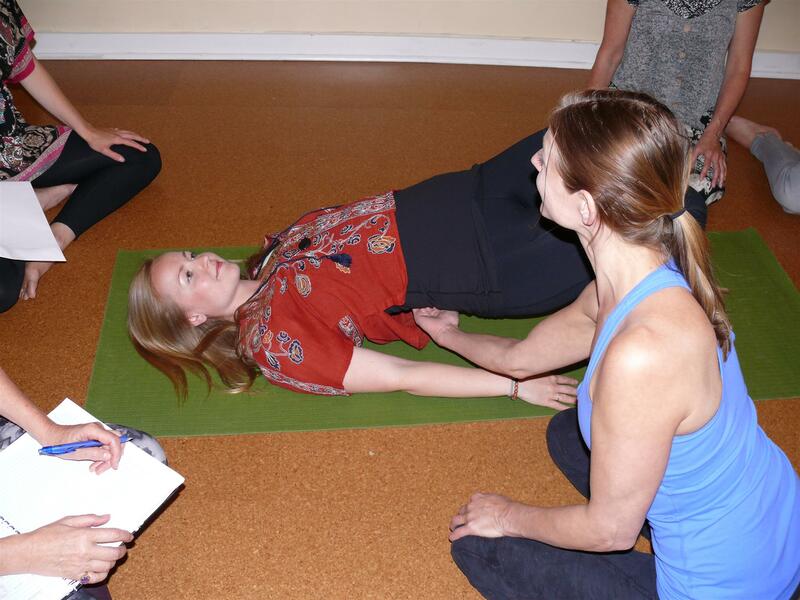 Learn more about Yoga Therapy at the International Association of Yoga Therapists website.